The ROAD TRIP is back! This year, we ask that you pick ONE post from your #AtoZChallenge 2018 offerings to link it up. Which post that you published this year was your favorite? That's the one you put in the link up. JUST ONE DIRECT LINK PER PERSON/ BLOG. 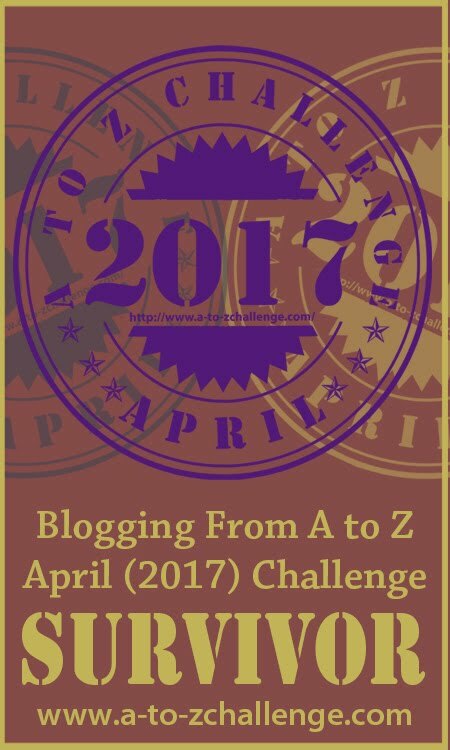 Signing up for the Road Trip is a commitment that you will continue to hop to other blogs on the road trip from May thru March. That gives you ten months to stop at each blog on this list at least once. (Yes, you may skip Adult blogs if you are a minor or unwilling to view such content.) 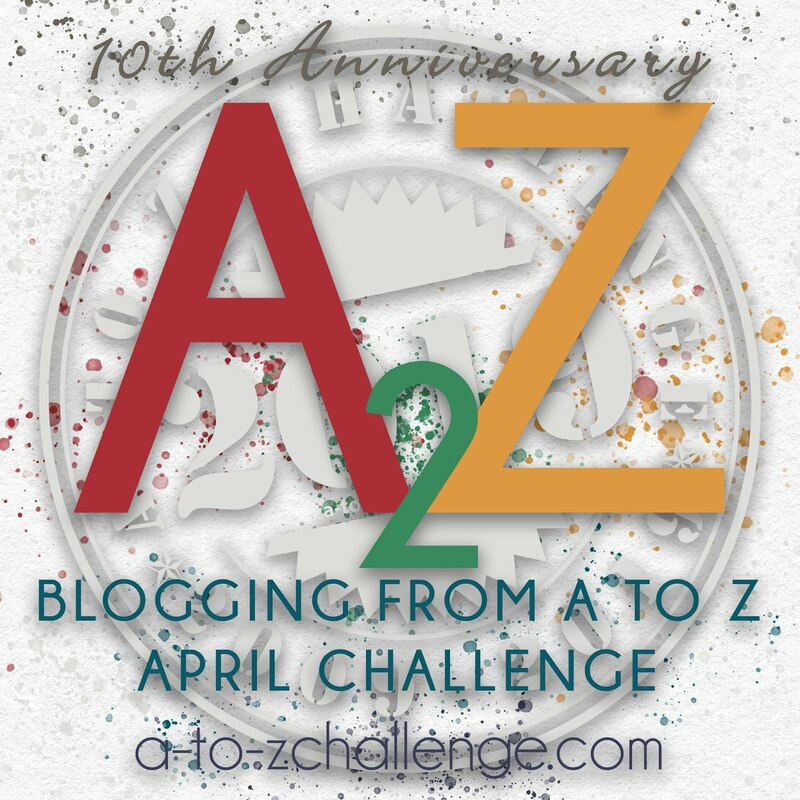 Please, first comment on the person's linked A to Z blog post, and then consider surfing to the person's latest post to comment there as well. 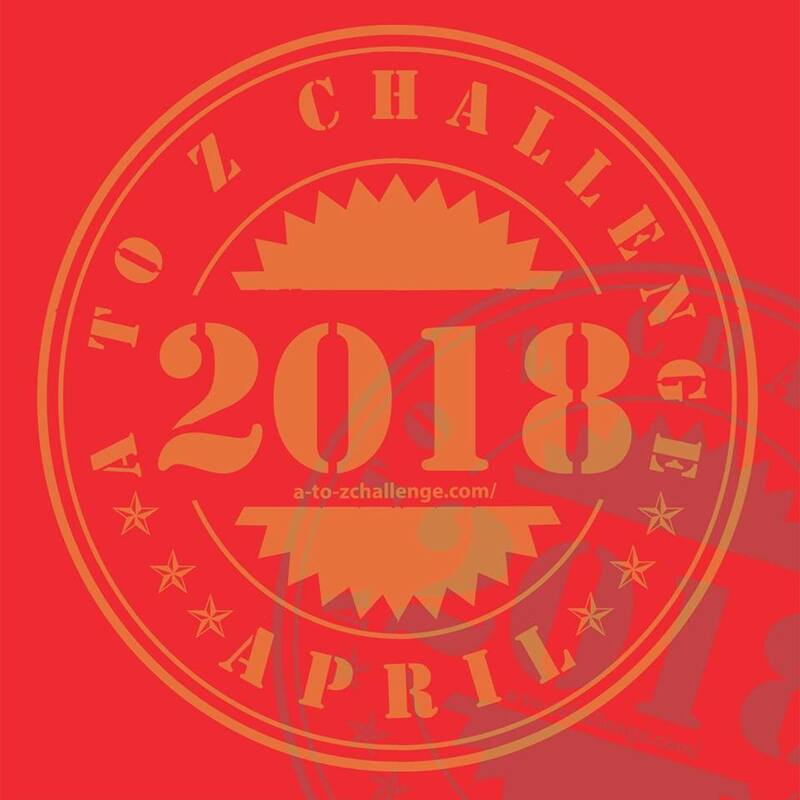 "Stopping by from the #AtoZChallenge Road Trip!" The form will remain open until June 23, 2018. 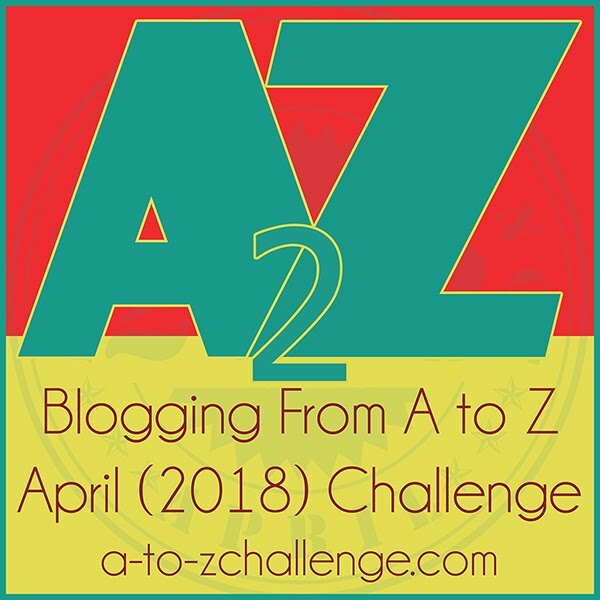 Please remember to link directly to a post you published for the A to Z challenge in April 2018. 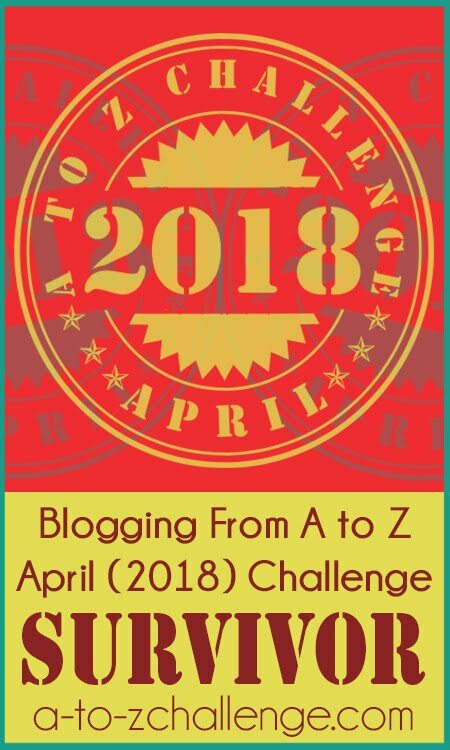 Yes, you may hop to the blogs on the list to comment even if you don't sign up for the road trip, and even if you weren't in the Blogging from A to Z challenge 2018. This looks like fun and a way to get more mileage out of our hard-written posts. Not sure if I fully understand the concept, but for this month I gather we have to chose the post that got the most attention? Am I right? What happened to guest posts spot awards? 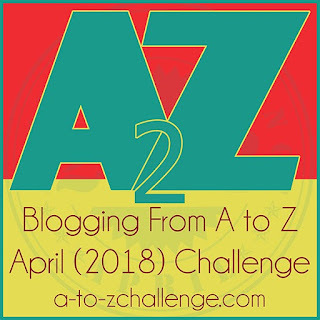 I didn't do the Road Trip last year because I was new to the A to Z and didn't completely understand it. 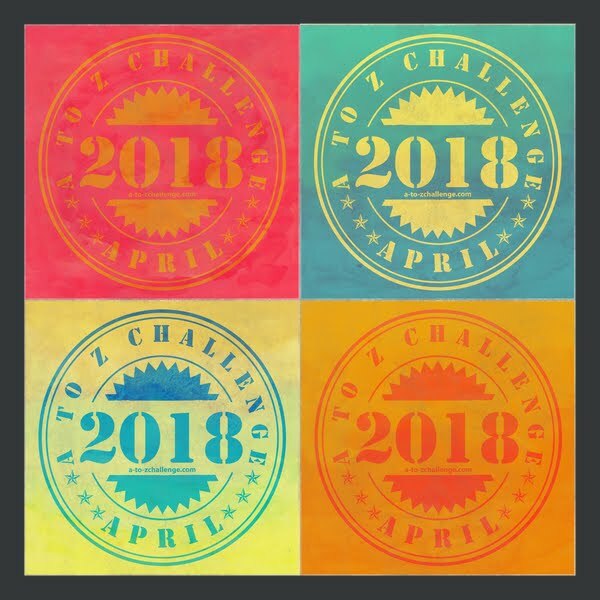 This year, I already planned on continuing to visit the participating blogs. I've always enjoyed road trips. You meet great people, see interesting sites, learn new things. I'm raring to go! Is there a way to note on the spreadsheet which blogs I have visited for my own records? I'm new to Google docs and don't know how/where to save them for myself. Thanks! I'm greatly enjoying the Road Trip so far. 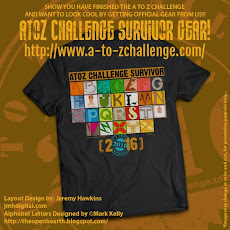 I've been visiting 3 or 4 'A to Z' posts each night. In this way, I don't rush through any of them. I'm visiting 4 -5 5 blogs each morning and it's great to catch up on the posts I missed during the month. Today I wrote about the Third Room in our lives, wherein I re-visited few places from my childhood. 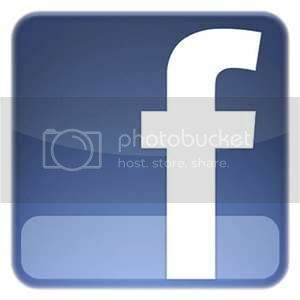 Hi J Lenni Dorner, when are guest post spots going to get awarded.